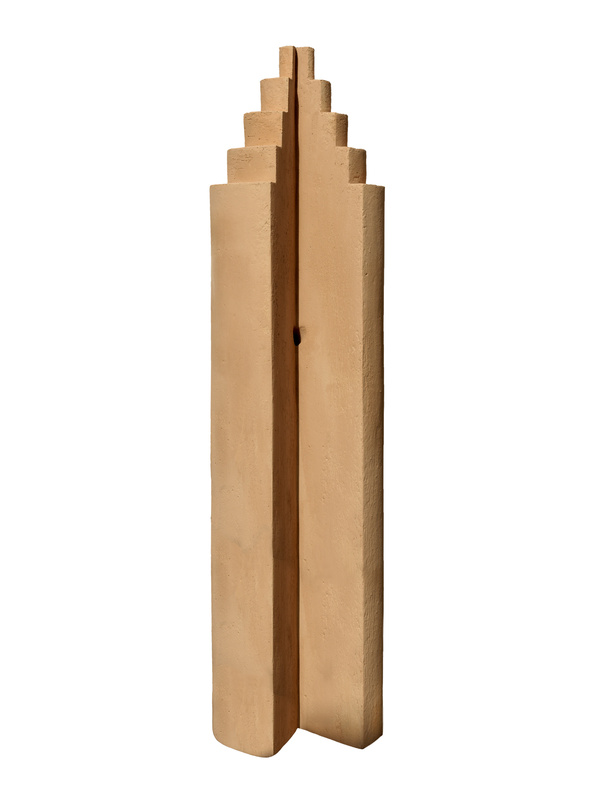 The monumental sculptures of Dani Karavan are inspired by different artistic fields – sculpture, monument, architecture, urbanism, Nature – and by his reflection on human being and environment. 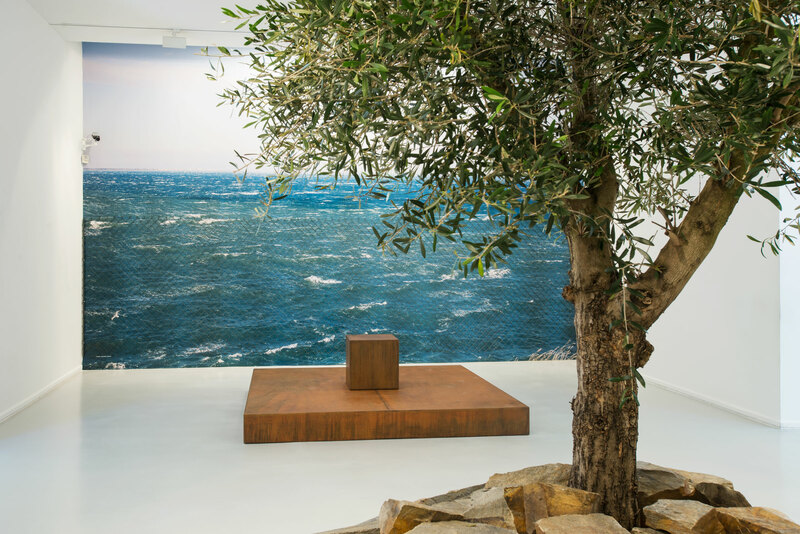 Conceived as spaces devoted to commemorate history and the tragedies of the 20th century, or to underline the destiny of a place, his installations are also living spaces dedicated to reflection, meditation and harmony with Nature. 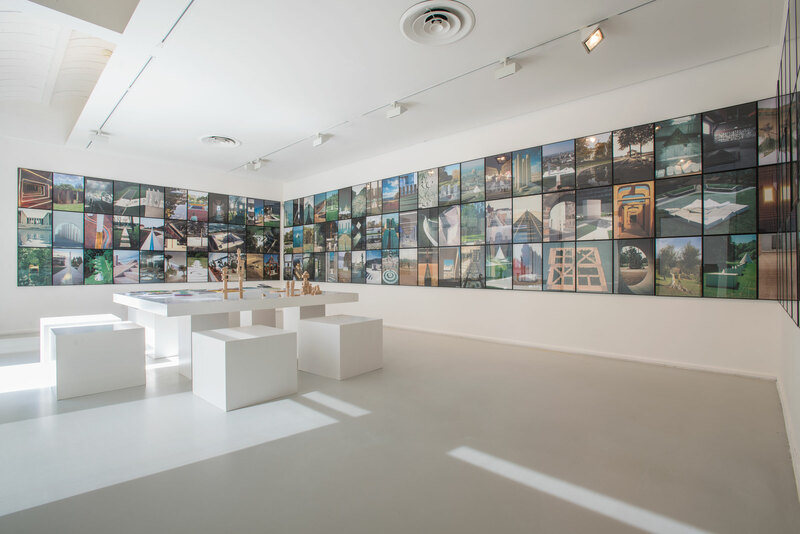 They invite the viewer to a special experience that solicits his mind, his sensitivity and his senses. Conveying a humanist and universal message, they all embody peace and tolerance values. Dani Karavan created in Port-Bou (Spain) the installation Passages as a tribute to Walter Benjamin, German and Jewish writer and philosopher, who committed suicides in this small town near the French and Spanish border. Dani Karavan used materials that evocate the spirit of his approach: Corten steel, glass, but also the natural environment – the sea, an olive tree – and a quotation by Walter Benjamin: “To honor the memory of anonymous human beings is harder than honoring the memory of famous ones. The idea of historic construction is devoted to this memory of the anonymous”. The exhibition presents the origins of this work, from notes to studies and models. 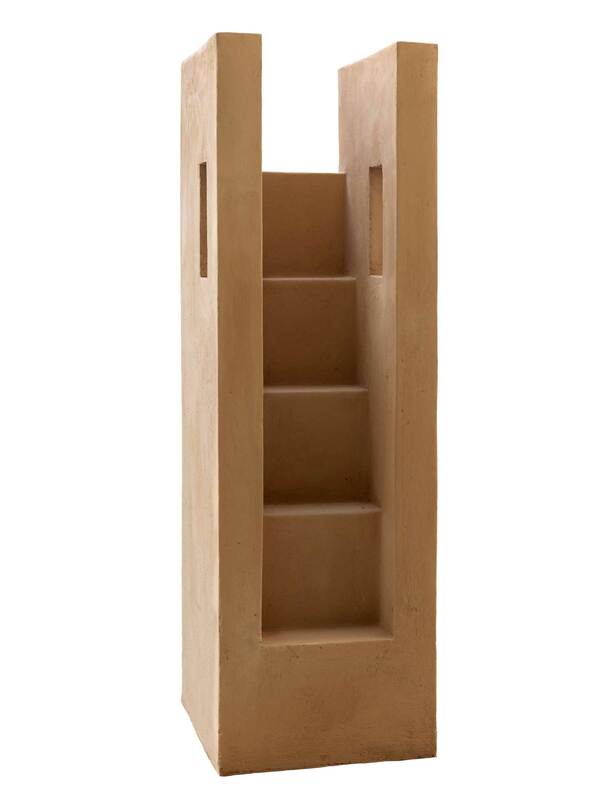 The show will allow the viewer to grasp the artistic approach and philosophy of Dani Karavan. 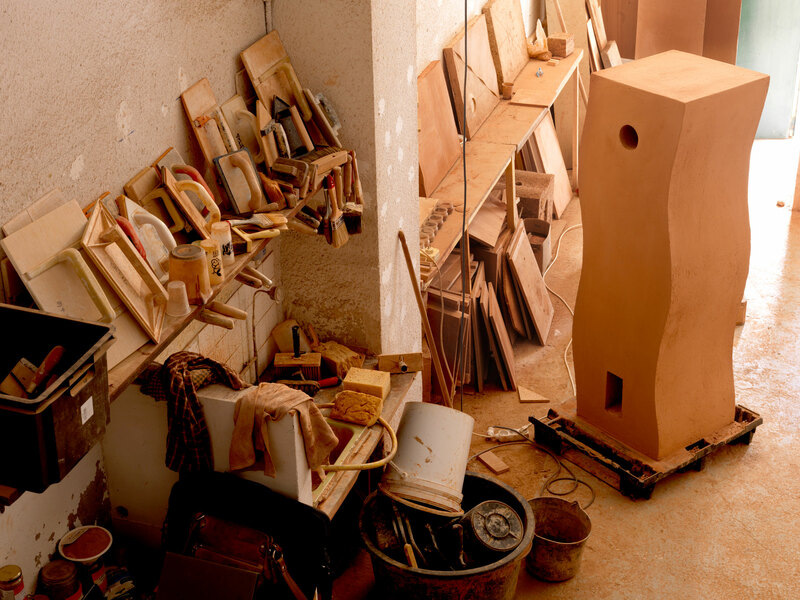 Faithful to this approach, the artist took his inspiration from the Museum’s spaces to create an environment evocative of the installation in Port-Bou. 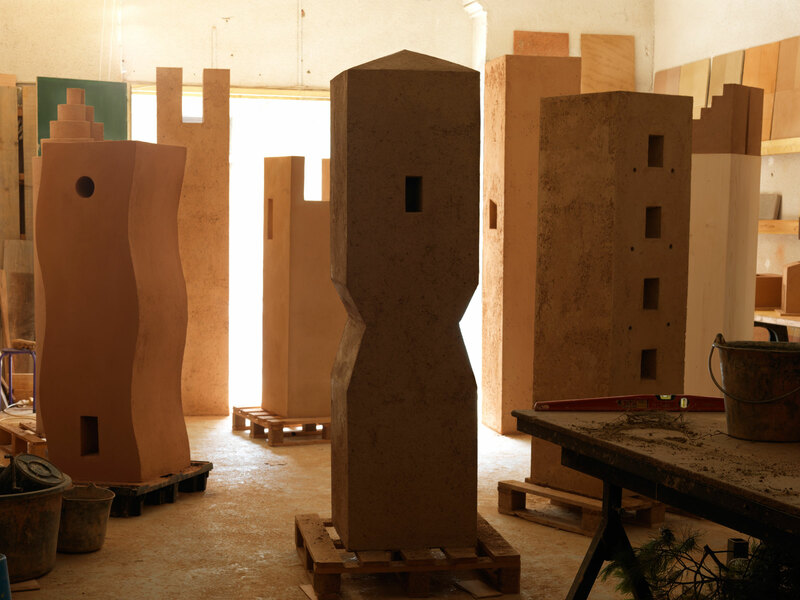 The show also presents Dani Karavan’s latest creations for the first time: a set of earth sculptures and bas-relief. 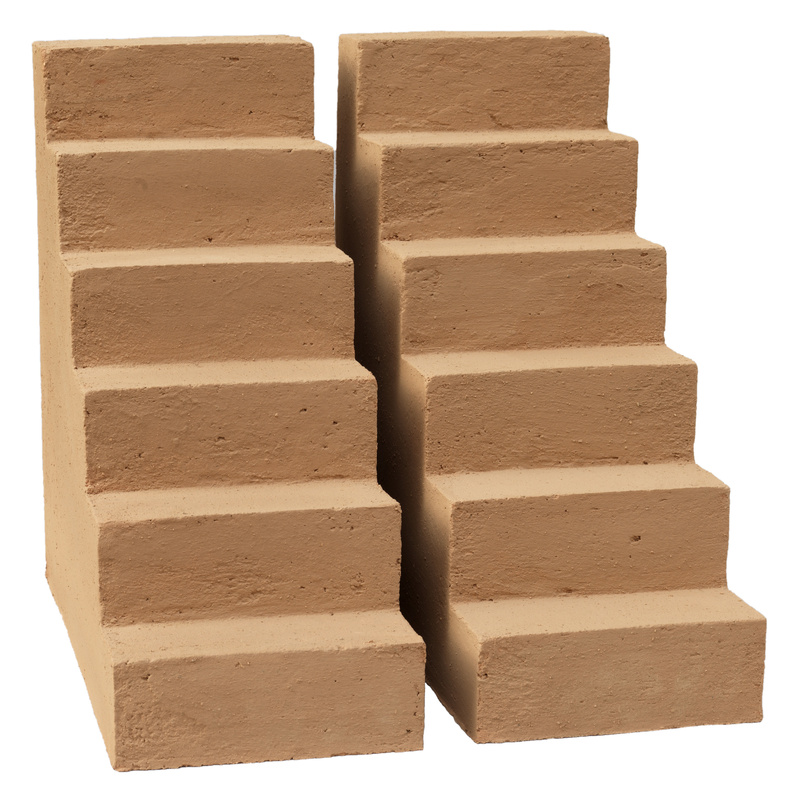 They evoke architectures in terra cotta shared by different cultures and the universal values that bind them together. 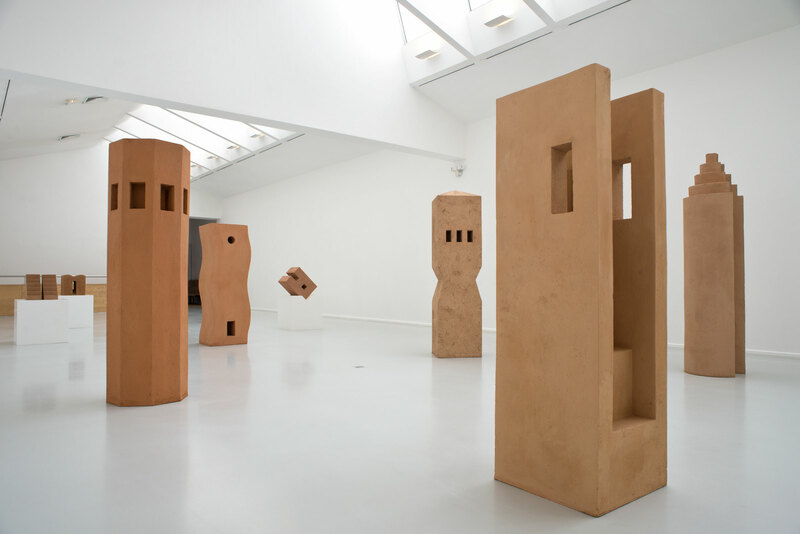 The clay sculptures and bas-relief by Dani Karavan were created for an upcoming exhibition that will be held at the Galerie Jeanne Bucher Jaeger in Paris and they were produced by the Gallery.